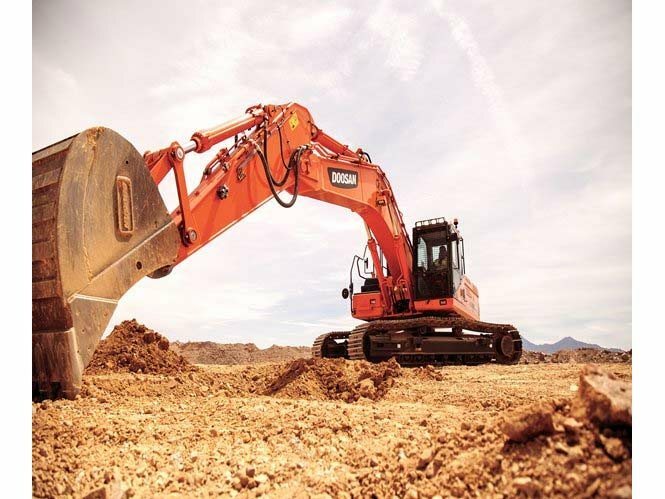 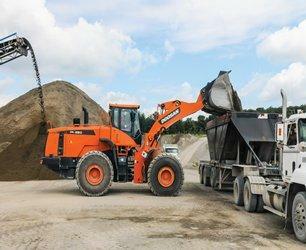 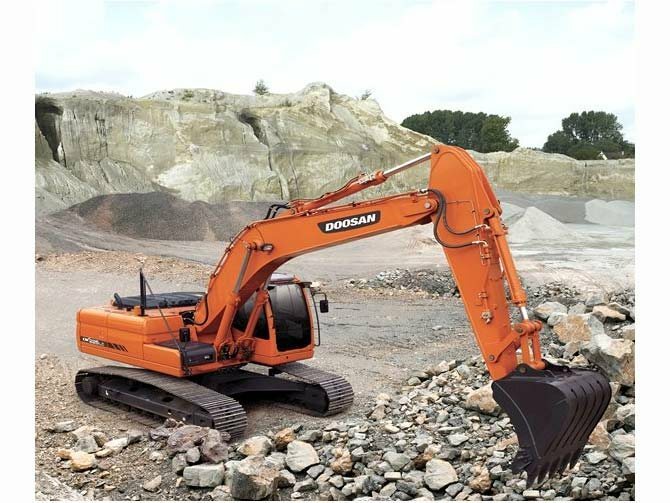 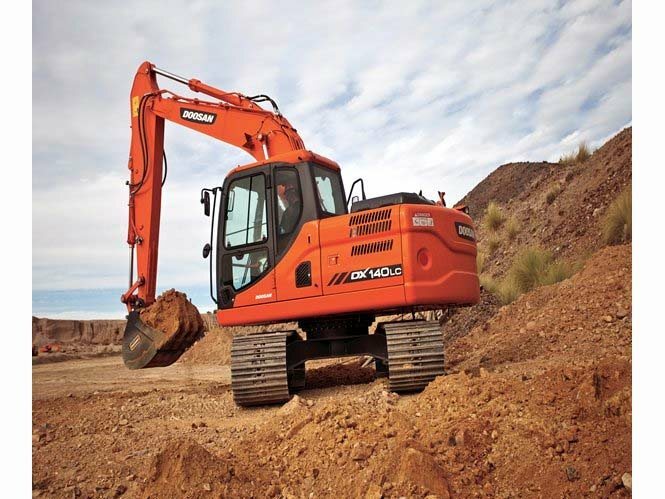 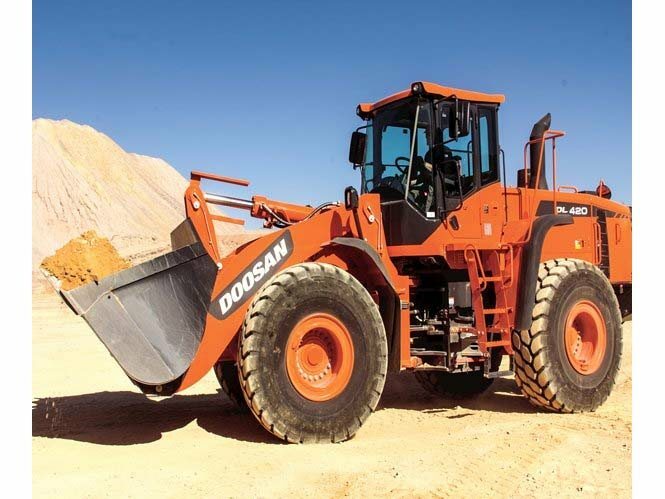 We offer a variety of Doosan Excavators in Texas. 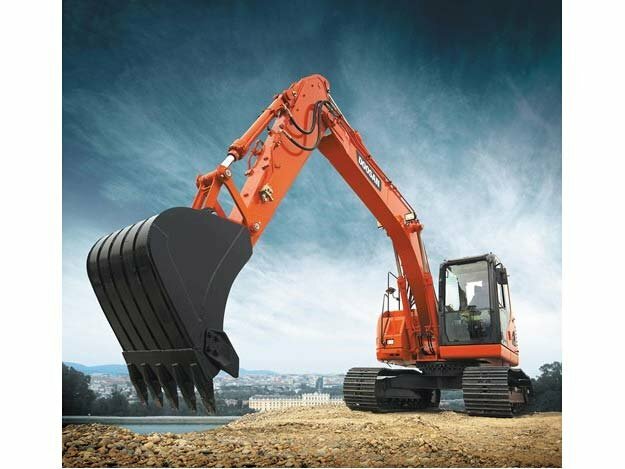 Whether you need a crawler, log and wheel excavators for all your construction needs. 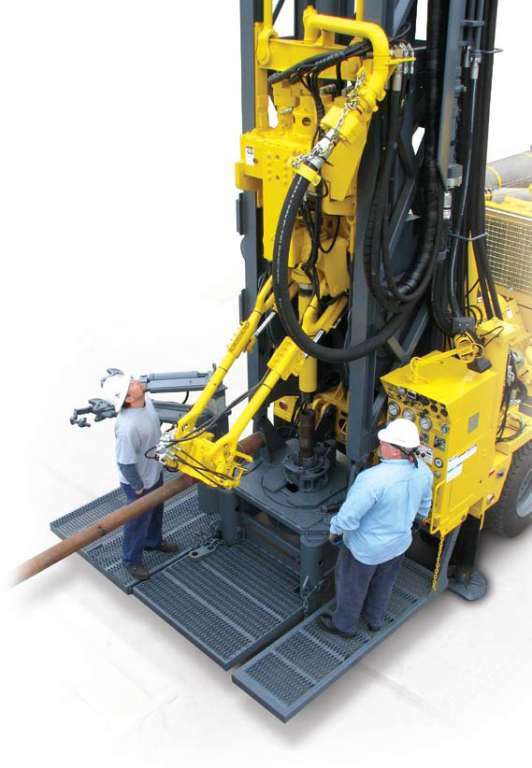 Visit our dealerships in Texas and Oklahoma or call us today at (888)95-DRILL.